A web page for Plain Language text. It works with a Wiki. Everyone can change these pages and make new pages. Many written and spoken words are complicated. Some people don't understand difficult words and text. With Plain Language, everybody can understand. Plain Language should be available in many languages. 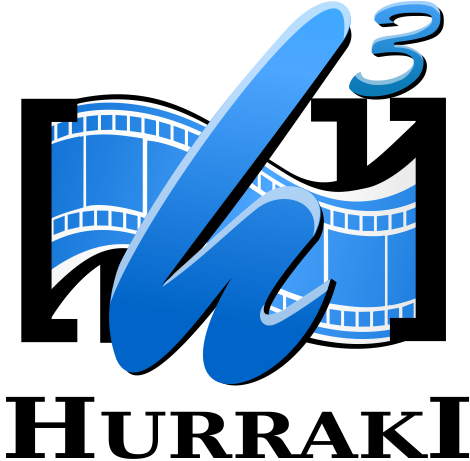 Anyone with Web access can join Hurraki. Join Hurraki and help people to understand. some people drink an Apéritif. Or start a new article.